Watch gum-lined creeks, bluebush-studded hills and ancient rocky outcrops roll past at the relaxed pace of years gone by. 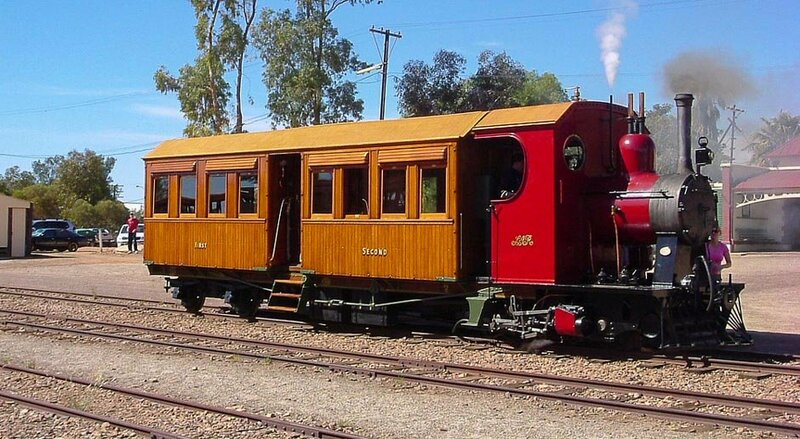 All trains use historic steam or diesel locomotives and immaculately restored timber carriages up to 100 years old. 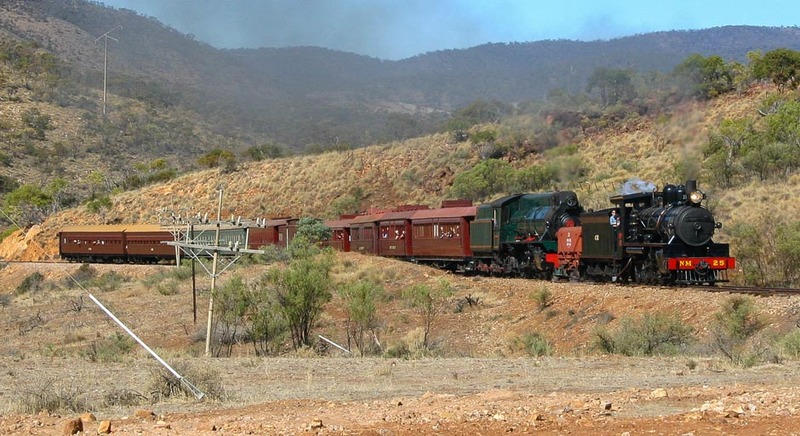 The Pichi Richi Railway is a Flinders Ranges tradition, proudly restored and run by volunteers since 1974. Open selected dates from March to November each year. 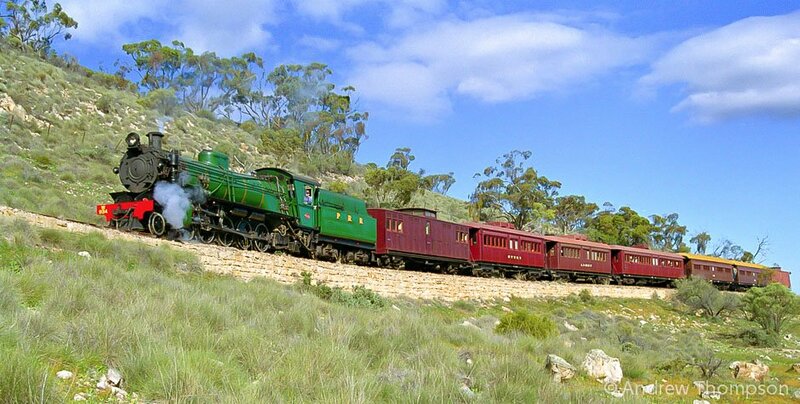 Check our timetable, then book online or phone 1800 PR RAIL (1800 77 7245). Lonely Planet has named South Australia in the Top 10 regions to visit globally in 2017. After 10 years of rebuilding and almost 2 years of testing on specials and a charter, Yx141 makes its public debut and will be finally turned over to the Locomotive Department of Pichi Richi Railway. After the launch, Yx141 will undertake a return trip from Quorn to Woolshed Flat at 10:30am, followed by Quorn to Summit shuttles from 2pm onwards. A limited number of tickets for the 10.30 am service are available for sale on-line and through the FRVIC. Shuttle service tickets will be available for $10.00 per person (children under 4 are free) on site on the day. 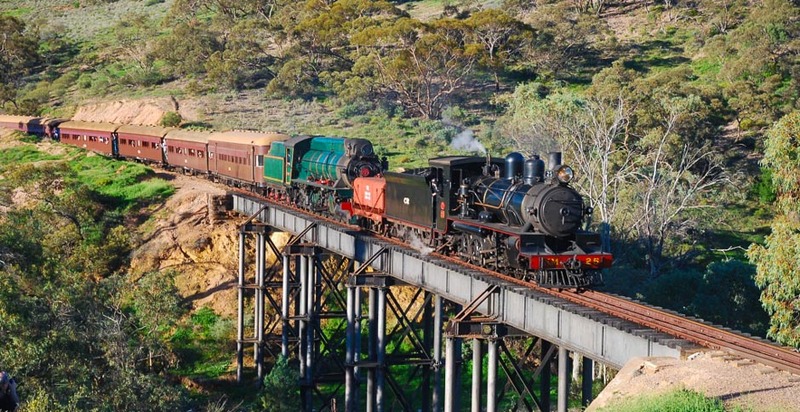 Pichi Richi Railway captured an unsung event 50 years later, when on March 10 it ran two special trains to mark the end of South Australian Railways’ rail passenger services to Quorn. Far back in late January 1969, SAR train driver, Len Brewster, entered a stifling hot Quorn station yard, completing the railcar’s 95 mile journey from Terowie – for the very last time. 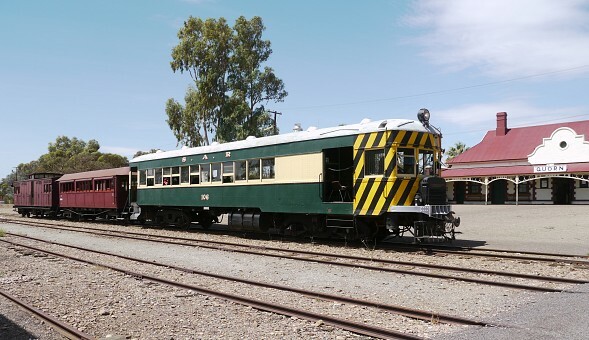 Driver Brewster turned off the motor of his railcar, grabbed his kit-bag and climbed down from the cab, and so ended SAR’s rail passenger services to this small Flinders Ranges town.